We talk with Jacquelyn Clark of Lark & Linen and Tina Nicole of Nathan Anthony for their take on recent interior design trends as well as their approach to design today. AD360: How would you define the on-trend interior design style, California Coastal? JC: To me, California Coastal is the ultimate goal. It’s light and airy, pulled together, and beyond sophisticated, yet completely unpretentious. It’s the best of all worlds, as far as I’m concerned. TN: Think open spaces and high ceilings as well as pure coastal colors, such as cerulean blue, natural indigo, or moss green paired with optic white and neutrals. AD360: What would you say are the defining details of this style? JC: The key components to a California Coastal vibe are clean, timeless lines paired with exquisite fabric. Whether it is sumptuous leather or a woven linen, the fabric reigns supreme. TN: Obviously, fabric is very important to us at Nathan Anthony. For our upholstered products, we offer an unlimited choice of fabric colors, patterns, and textures to select from—all complementary to the California Coastal vibe that is seen today in interior design. We specialize in clean lines and love to mix natural and luxurious materials. AD360: Design today is all about expressing a lifestyle. It’s not just one-off pieces. JC: I couldn’t agree more. When it comes to designing a space, my clients’ lifestyles are always my primary concern. I come across very few people who prefer form over function these days. Function has taken precedence in recent years, and when both form and function are married, it’s a beautiful, beautiful thing. TN: Nathan Anthony has really embraced this idea and we are excited to introduce a rug collection as well as two accent table collections (a total 10 skus). The idea for this extension of our product line really came from customer demand. Customers, friends, and fans have been urging us to develop accent furnishings to pair with our upholstery products. The new tables feature light, airy shapes to enhance the spare silhouettes and artful details that define our seating groups. JC: I am completely in love with the Torino and Tetra tables from Nathan Anthony. They’re simple, timeless beauties that could literally work in any space. Their clean lines could act as a jumping off point for a more streamlined room, or you could just as easily play up the contrast by placing them next to a tufted velvet sofa. They’re the LBD of the accent table world. AD360: Jacquelyn, what do you look for when you are finishing a room? JC: Tailored drapery, something soft underfoot, and really great throw cushions are all essentials in my book. Whether you’re going for a modern vibe or a transitional one, these layers always make a room feel well thought out and beautifully pulled together. TN: We are debuting our Roxx rug collection at High Point this year. The rugs are cobblestone inspired and made from New Zealand wool, which adds a rich, natural quality to any room—a nice finishing layer for any room design. JC: For me, in terms of rugs, ones that use natural materials are worth every penny. AD360: What projects are you currently working on that you are excited about? JC: Aside from my own home, which is in a wonderful state of design madness, I’ve got a few large-scale renovations coming down the pipeline. I’m pretty thrilled about a few of them and I’ll be sure to share all of the details on my blog, Lark & Linen, as I go! AD360: What’s next for Nathan Anthony? TN: Our sights are set on becoming a contemporary lifestyle brand and resource. It’s exciting—we’re eager to add even more product categories. 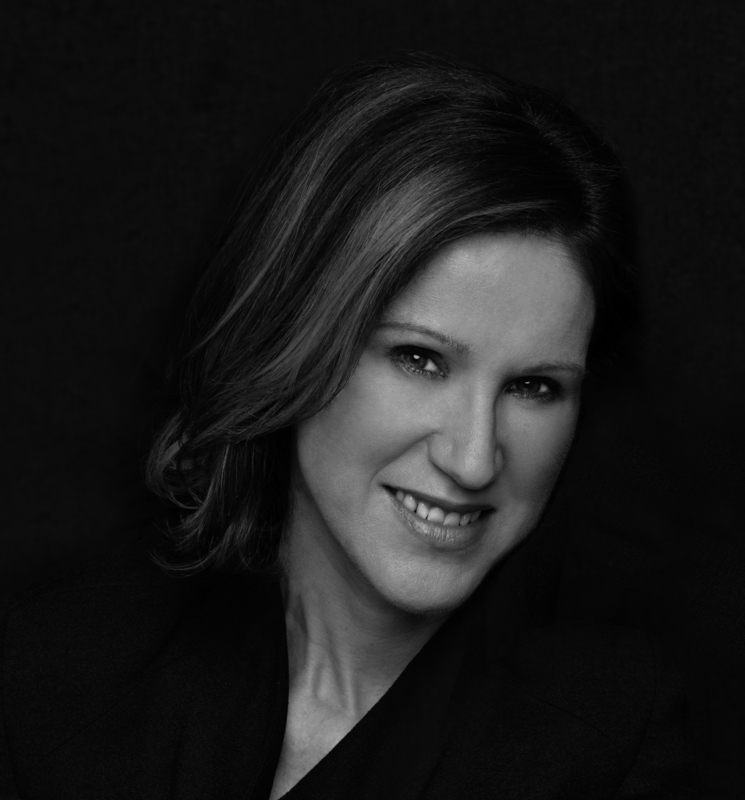 Jacquelyn Clark is an interior designer based in Toronto with a deep and everlasting love for design in all its forms. 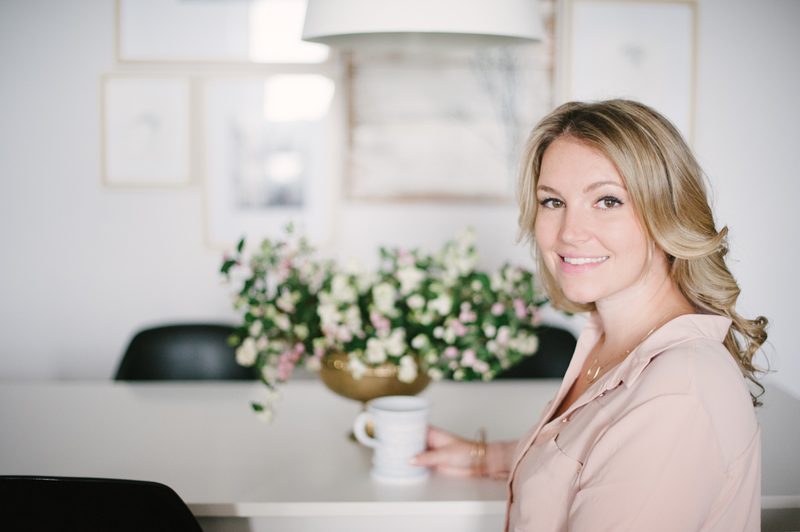 This ultimately led her to create her popular blog Lark & Linen, where she provides fresh, inspiring, and uplifting content of all kinds five days a week, each and every week. Influenced by their travels abroad, company co-founders Tina Nicole and Khai Mai wanted to share their unique appetite for edgy design and beautiful textiles, hence Nathan Anthony was started. And with an almost unlimited choice of fabric colors, patterns, and textures to choose from, Nathan Anthony upholstered products are as original as you are. This fall, the company debuts accent furniture as well as a rug collection—a natural extension for this company of great design.